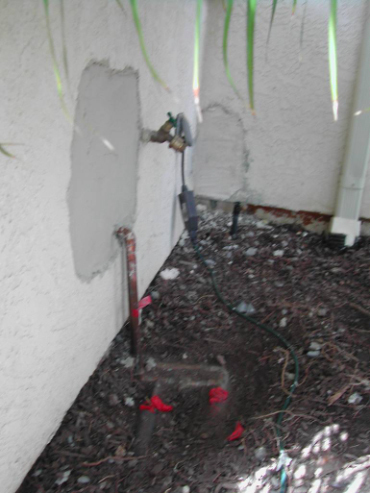 We are San Diego Property Damage Insurance Claims Experts since 1979. At Brinks Services, we utilize our extensive knowledge and expertise to assist in settling residential and commercial property claims due to water, fire, mold, wind and a host of other related causes. 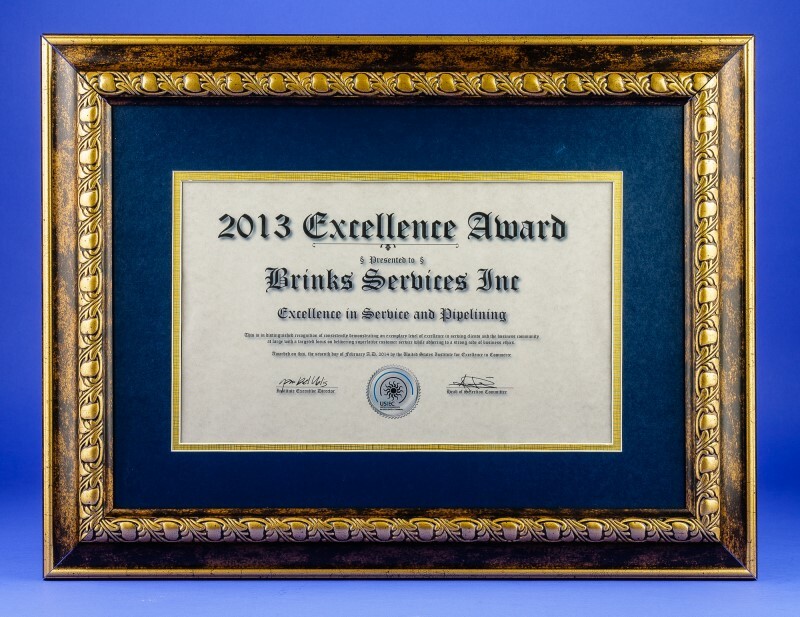 Brinks has over 30 years experience working in this specialized field including 25 years as a "Preferred Vendor" and "Quality Vendor" to the insurance industry. 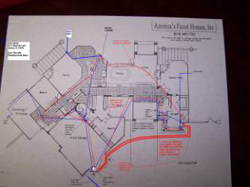 Our Estimators are trained in using the insurance industry's estimating software and procedures; We have unique knowledge on the special techniques needed to know how to properly test, measure, analyze and report the loss. 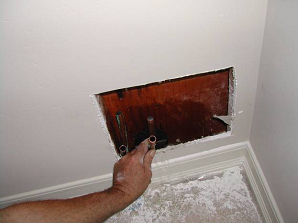 Additionally, it is very important to select a contractor who knows how to structure the repair estimate to comply with "Industry Convention", like using "Exactimate", the same software accepted and used by insurance adjusters and carriers. Brinks knowledge can help to expedite the approval process and as you know the sooner a job gets started, the better it is for all parties concerned. You get back into your home or business as soon as possible. 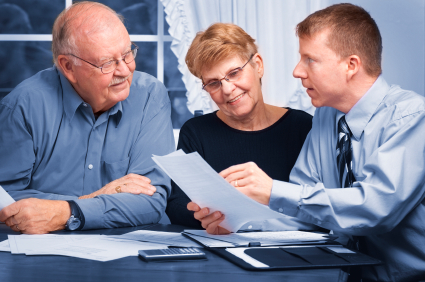 If you have one of the insurance companies listed below, then we have worked with them, additionally, we can work with most insurance companies, management companies and private individuals. 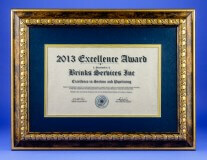 Letter of Recommendation - Gerald K. Pedigo of Pedcore Investments recommends Brinks Services! 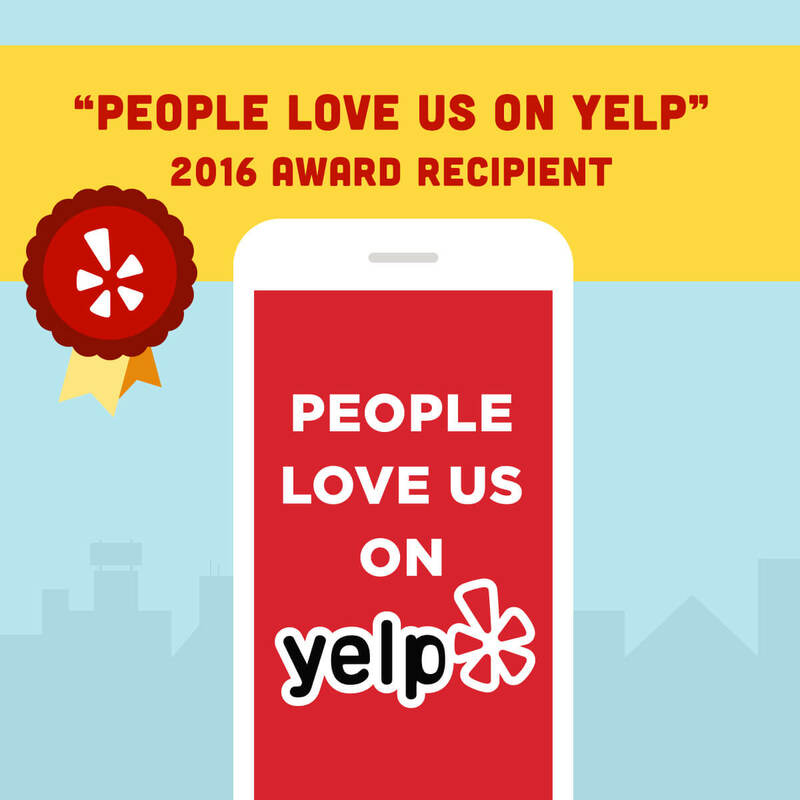 Fountain Valley Property Manager - Property manager of Mt. Baldy Industrial park states that Brinks "Knew What They Were Doing"
Ace Insurance - Joel Alba, claims adjuster for Ace Group Insurance says he trusts Brinks Plumbing to perform critical claim related services. AAA - Alan Singer, Insurance Adjuster for Automobile Club says the job for Auto Club members was outstanding. AAA - Barbara Gray, AAA representative thanks Brinks Plumbing for the service she recieved. Fiber optic scope interior of walls, floors, etc. 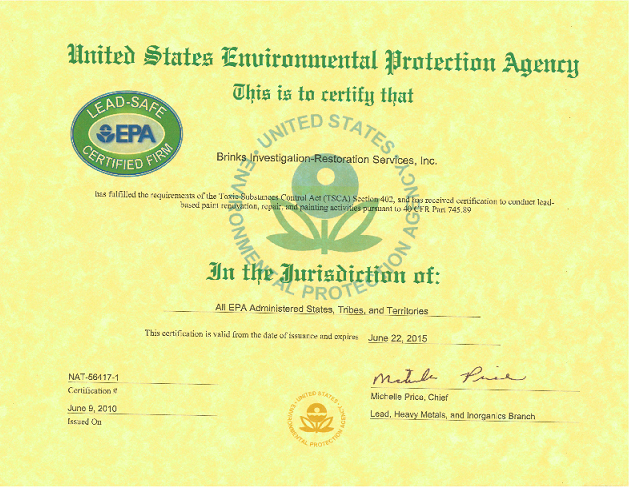 NOTE: We are also "Certified Plumbing Inspectors" and can provide a report stamped and certified by a licensed plumbing inspector. 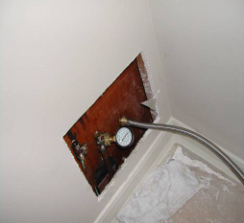 Brinks was hired to correct a competitors failed epoxy pipe lining job, the homeowner was experiencing low flow, no hot water to some locations and slab leak continuation. 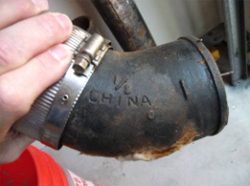 The competitor failed to properly identify the location of underground hot and cold piping prior to applying the epoxy coating. Brinks correctly identified the location of pipes. They failed to apply epoxy in some lines. Brinks performed flow rate testing to determine which lines were plugged or partially plugged. Competitors re-route in a failed attempt to rectify problems. Brinks involvement identified the failures and forced rectification of the problems. The Institute of Inspection, Cleaning and Restoration Certification (IICRC) has served as the Industry Guardian for the cleaning, inspection and restoration service industries for more than 30 years. 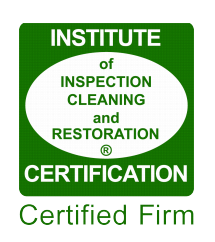 As a non-profit certification organization, the IICRC helps ensure that you have access to trusted and trained cleaning professionals by establishing and monitoring certification programs and standards for these industries. To qualify for IICRC-Certified Firm status businesses must demonstrate proof of insurance, maintain a written customer complaint policy with documented follow-up and provide ongoing education and training leading to certification for all technicians. IICRC Certified Firms are also required to abide by the IICRC Code of Ethics. 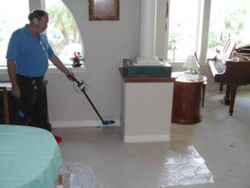 Services provided by IICRC-Certified professionals range from flooring inspection and cleaning to mold remediation to water and fire damage restoration. Brinks Identifies Manufacturers defects and provides claim assistance to recover losses. 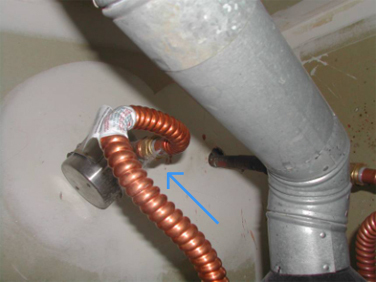 Brinks Identified the Manufacturer of this Failed Copper Water Heater Connector, Identified the cause of the failure and submitted the necessary paper work to cover the entire loss by the manufacturer. The homeowner was able to avoid a claim with their insurance company-AAA. 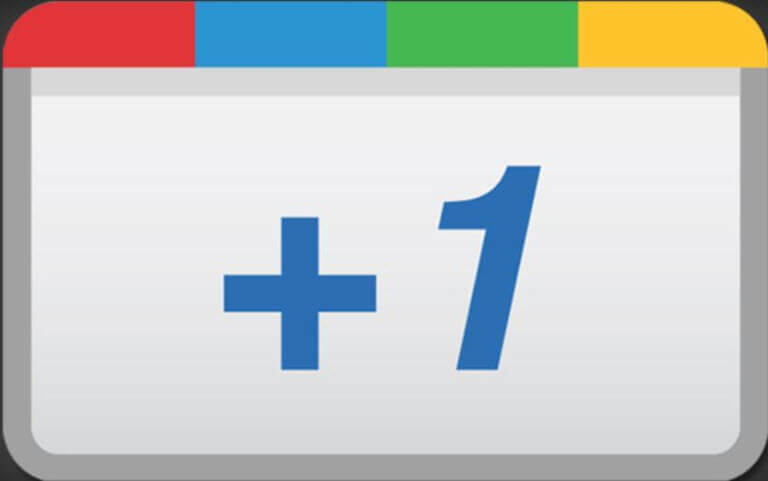 Estimating software for the insurance repair industry. Xactimate is a software system for estimating the cost of repairs and reconstruction for residential and commercial structures. 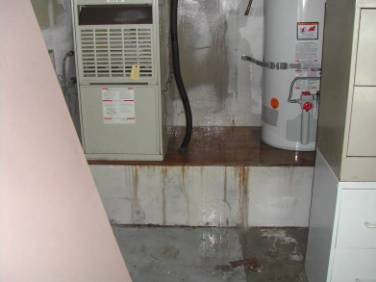 The costs reflect the unique challenges of insurance repair, with unit costs for such tasks as mold remediation, water extraction, hazardous cleanup, and much more. Insurance companies using Xactware's products handle at least one out of every two property claims in the United States and Canada. Analytical and reporting tools for claims, underwriting, and service providers. XactAnalysis, from ISO's sister company Xactware, is a powerful set of analytical and reporting tools for insurance claims and underwriting departments. Contractors, independent claims adjusters, and other service providers can also benefit from integrating XactAnalysis into their workflow. The XactAnalysis network is a communications system that lets insurers send assignments for property evaluations and repair estimates to staff, independent adjusters, or contractors. 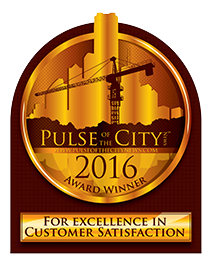 The network automates the process, reports on progress, and speeds communication and customer service. 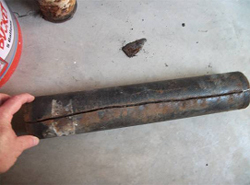 Brinks Identified the Manufacturer of this Failed Cast Iron Pipe and Fittings, Identified the cause of the failure and submitted the necessary paper to the manufacturer who covered the entire loss. The homeowner (a famous entertainer) was able to avoid a claim ($70,000.00) with their insurance company.